There are many coating options available for the gun owner of today ranging from bluing to Tenifer™ to Cerakote. Each of these have its own unique benefits and properties. The type of coating you choose will depend on a few factors: how much you’re willing to spend, the quality of the piece to be treated and the expected environment in which you intend to use your firearm. Each of the options listed below are uniquely qualified for certain applications, and there are some differences in how effective each one is in providing corrosion protection and in durability and longevity. 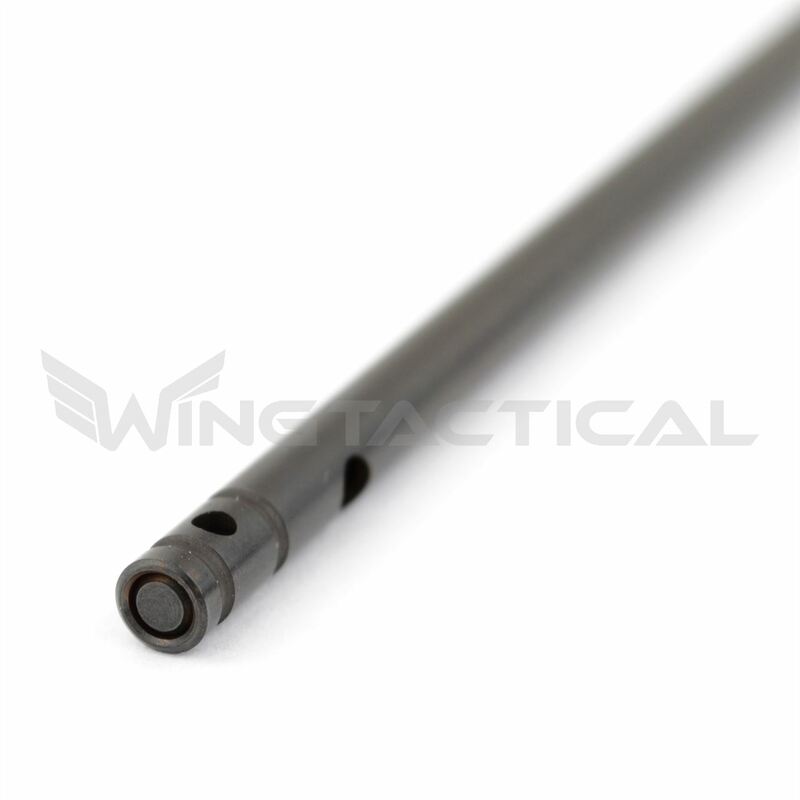 For further information, read on and learn about six different gun part coating options: bluing, Parkerizing, anodizing, Cerakote, nickel boron and ferritic nitrocarburizing. Steel bluing, also known as gun bluing, oxidizing and black passivating, is a process by which the metal is given a rust-resistant finish. Bluing guns are achieved by an electrochemical process in which the iron in steel is converted to magnetite, or black oxide. Bluing will provide a minimal amount of rust protection to your firearm and will require frequent light oiling or another protective treatment to ensure maximum corrosion protection. A black oxide coating will not cause a dimensional change of the treated object and is one of the cheapest coating options available. The bluing process for guns will also allow a decrease in the glare effect of a treated piece. Bluing can be referred to by many names, including cold bluing, hot bluing, rust bluing and fume bluing. Each of these processes are slightly different. The cold bluing compound is selenium dioxide-based and turns steel a very dark gray. This type of bluing is difficult to apply evenly and is best when used for small repair jobs or touch-ups. The second process is hot bluing and uses alkali salt. The process is performed at temperatures of 275 to 311 degrees Fahrenheit. This process was developed to speed up the bluing procedure for factories and lends a beautiful, gray-blue finish to the completed project. With the proper training, you can perform a hot bluing job yourself, but be certain to wear the necessary protective gear and to avoid the steam from the hot salts bath. Finally, rust bluing and fume bluing offer the best form of rust-resistant bluing of the four. This process initiates a reaction that converts any rust-tending metal to magnetite and effectively kills the rust process before it can even begin. Gun Parkerizing helps protect a steel surface from corrosion and increases its resistance to nicks and scratches by the submersion of the steel into a phosphoric acid solution. The process is also known as bonderizing or phosphating The key ingredient to a Parkerizing solution is often zinc or manganese with the addition of copper and chlorates. The solution is then heated to 190 to 210 degrees Fahrenheit. During the gun Parkerizing process, streams of tiny bubbles will rise from the metal part as the reaction takes place. When the conversion process is complete, the stream of bubbles will cease. Depending on the ingredients, a phosphatized piece of metal will range in color from medium-gray to black. 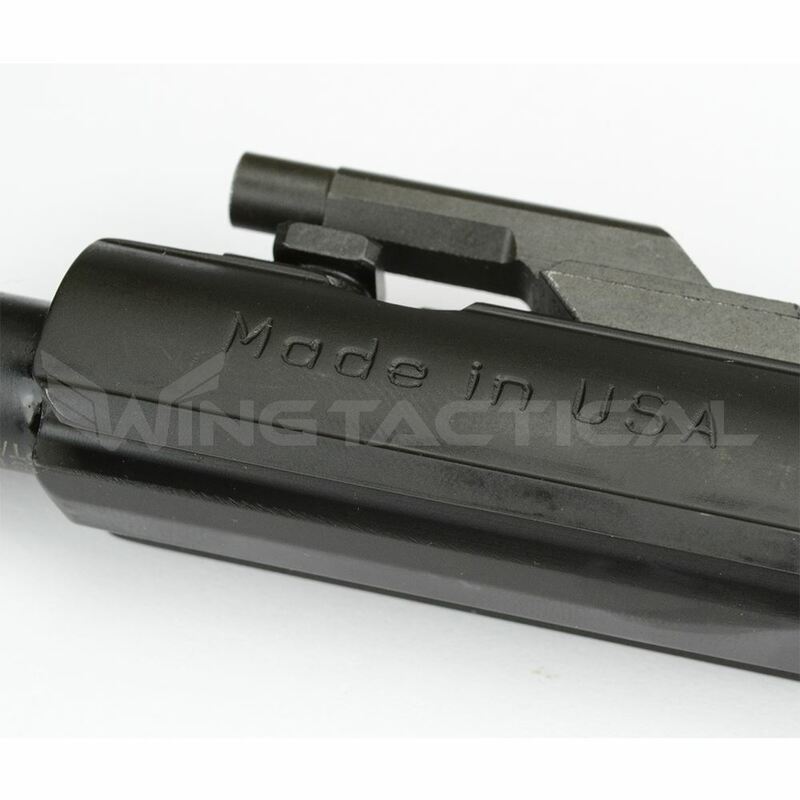 When coated with an epoxy or molybdenum finish, Parkerized gun parts become self-lubricating and will feature additional wear resistance. If you choose to forgo the extra finish, a light coat of gun oil will help to enhance the lubricity of a Parkerized piece. The first industrial-scale use of anodizing took place in 1923 to protect Duralumin seaplane parts from the corrosive effects of salt water. These early chromic-acid based applications were known as the Bengough-Stuart process. The first sulfuric acid anodizing processes were patented in 1927. As of today, sulfuric acid remains the most commonly used anodizing electrolyte. Aluminum develops a natural oxidative layer when exposed to air. 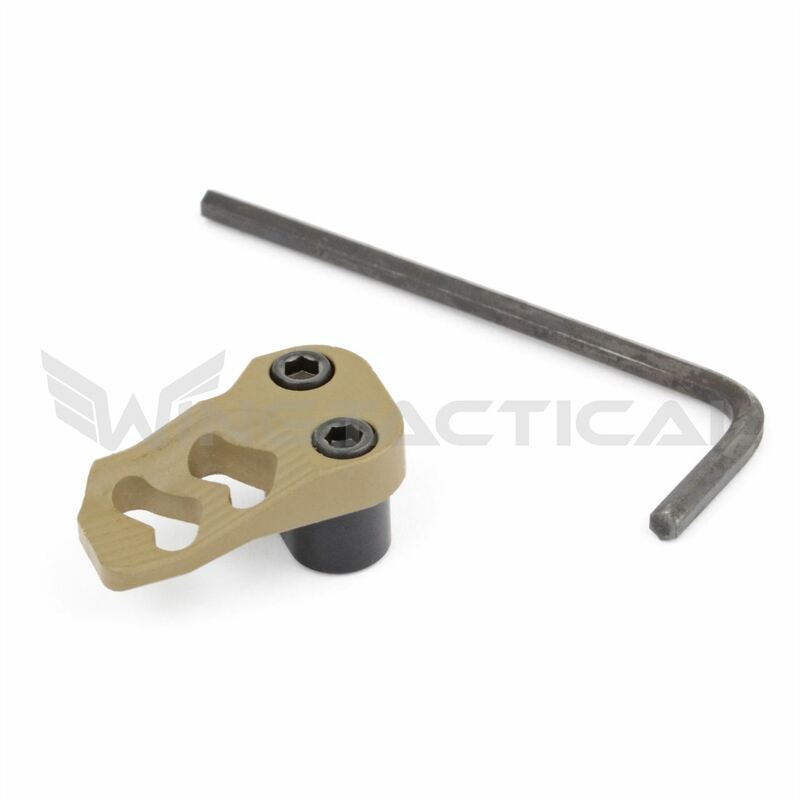 Anodizing amplifies this natural occurrence to create the anodized finish and is one of the toughest finishes available. In fact, it is second to diamonds in hardness. 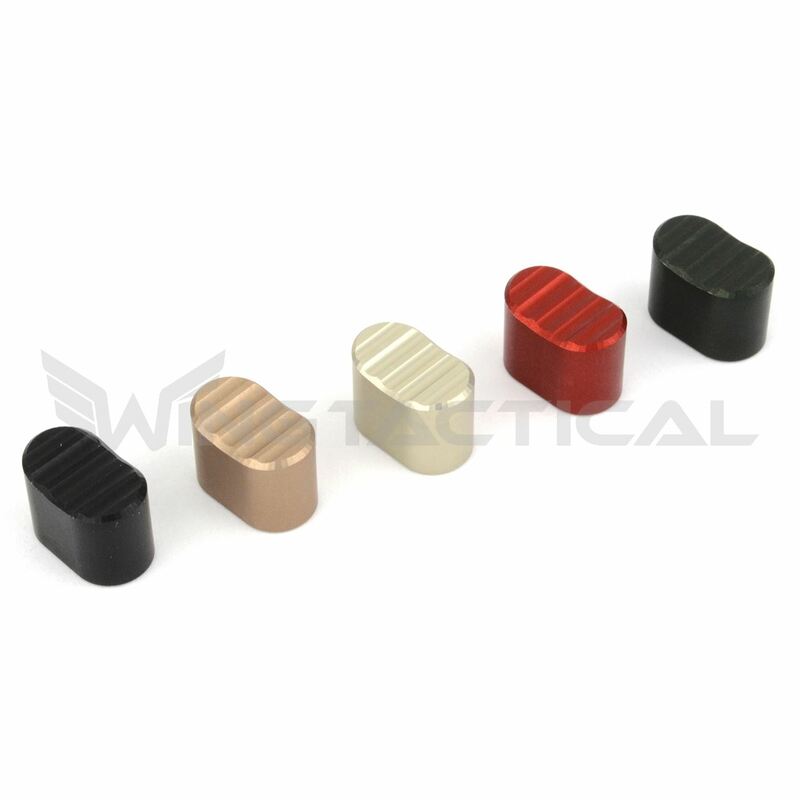 The porous nature of the anodized metal enables it to accept coloring agents as well. Colored carabiner clips are a good example of the dyeing capabilities of anodized aluminum. 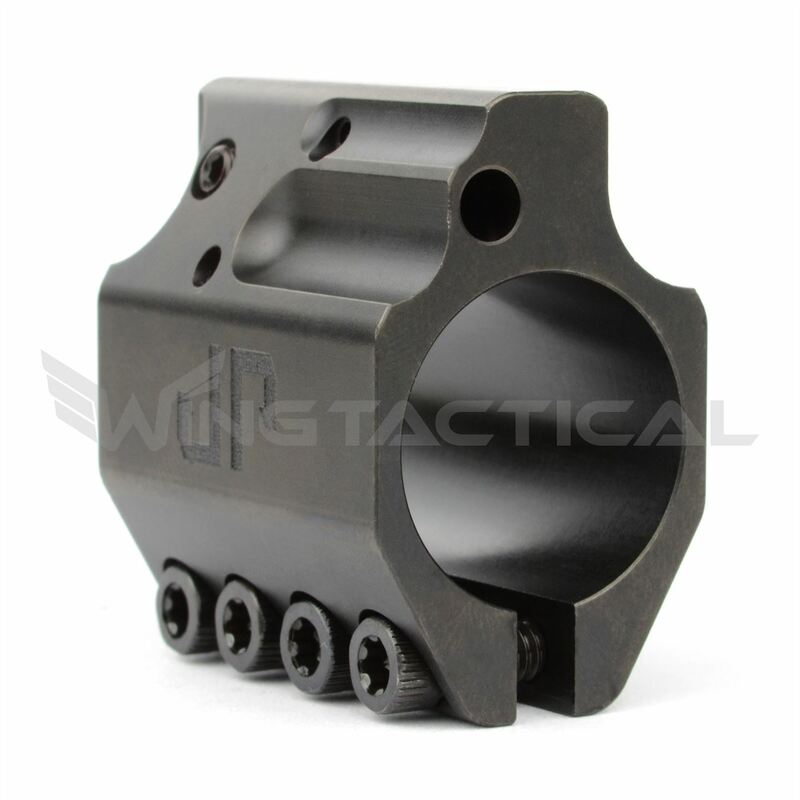 Hardcoat anodizing guns is often referred to as Type III anodizing and is commonly used in Mil-Spec applications. This type of metal coating is formed by the application of an electrolyte solution of sulfuric acid at a temperature of approximately 32 degrees Fahrenheit. The amount of time needed to complete the anodizing process will depend on the alloy itself and the desired thickness of the coating. The completed process will produce a gray or black finish. Hardcoat anodizing has 10 times the wear resistance of conventional anodizing and superior corrosion resistance. Cerakote is a ceramic-based coating which is available in various colors. It is one of the simplest finishing options available if you're looking to custom-color your firearm. Unlike certain other finish types, a Cerakote coating will not attract abrasion-causing dust particles and offers superior lubricity to treated parts. Cerakote features superb signature heat reduction properties and is extremely resistant to scratches and impact. This finish can be applied to materials of all types, including plastic, metal and composite surfaces. Cerakote requires little maintenance and will last you for years before needing a touch-up. 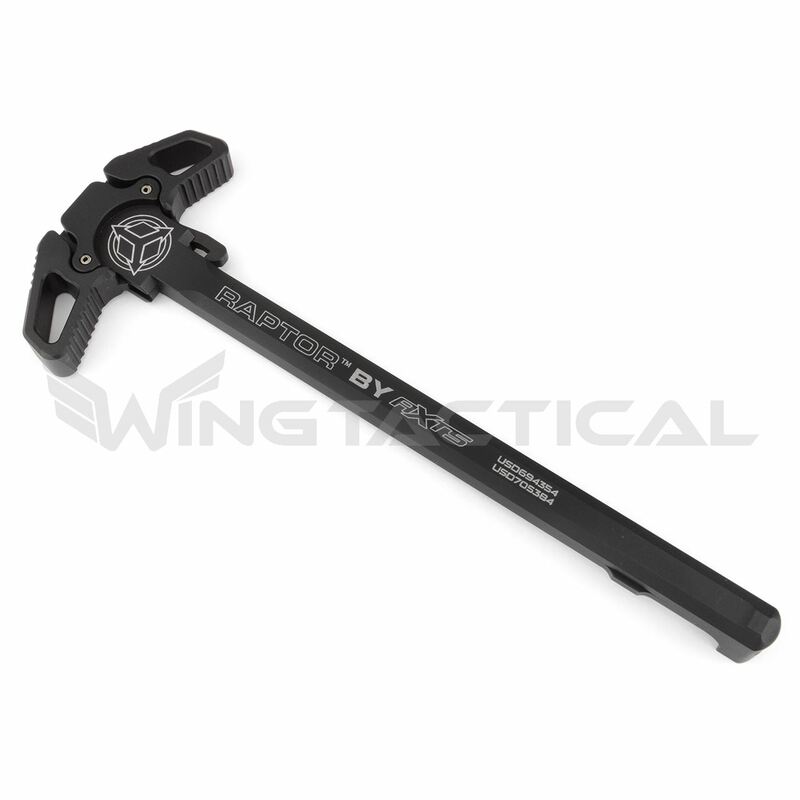 A weapon treated with Cerakote is virtually impervious to the corrosive effects of salt spray and water. Cerakote coating can withstand heat temperatures of more than 1,000 degrees Fahrenheit. As with other coatings, a nickel boron finish offers increased lubricity and an easier cleaning process to firearms that are treated with it. A nickel boron finish will give the treated part a silvery metallic appearance and is extremely resistant to corrosion. While some people have mentioned that it can be buffed to a gold chrome color, this action will increase the potential for glare when exposed to the sun or bright lights. Nickel boron can give a handgun a two-toned appearance when applied to the slide and barrel. Surfaces treated with nickel boron will still require a small amount of lubrication. Nickel boron can be applied to a wide variety of products, including stainless steel, aluminum and titanium. The process does not require an electrical current, permitting the coating to be more uniform than other processes that use electrical currents to create the coating. Two surfaces coated with this finish will rub smoothly against one another with minimal friction. Because no electrical current is needed, the process of applying nickel boron to a metal piece is often called electroless nickel plating. The solution used in this process contains sodium borohydride or alkylamine borane, as well as a source of nickel ions and control chemicals. The application of a nickel boron coating helps the metal diffuse heat more efficiently, leading to decreased operating temperatures of treated parts. 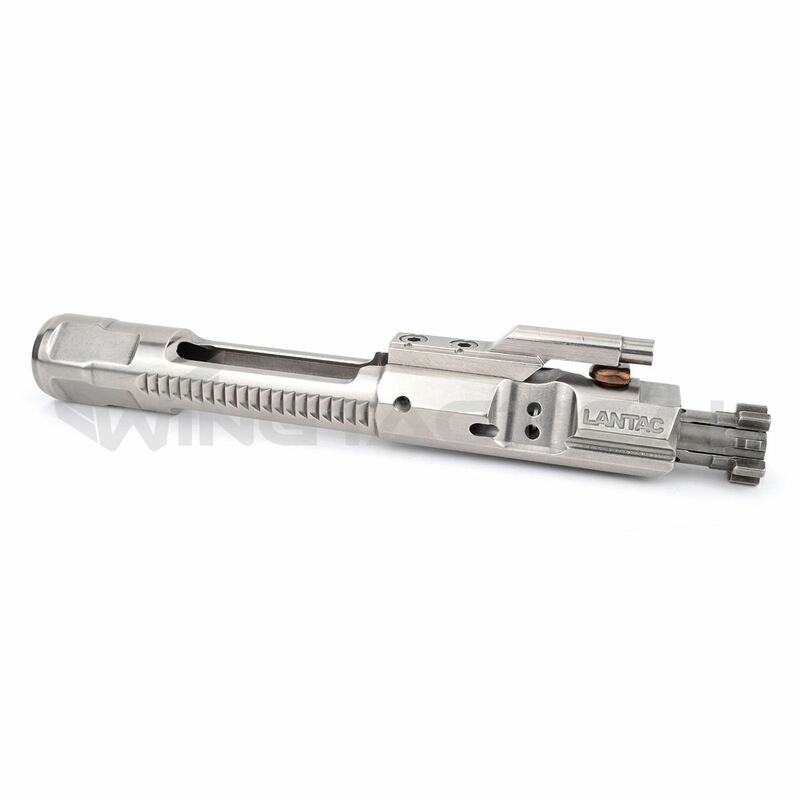 Nickel boron is sometimes used for the bolt carrier groups of AR-type rifles. Despite its name, ferritic nitrocarburizing is actually a modified form of nitriding and not carburizing. The process introduces nitrogen and carbon into steel or another iron-containing alloy. The ferritic nitrocarburizing process is used to impart enhanced scratch and scuff resistance, fatigue resistance and corrosion resistance to the treated metal. The relatively low processing temperatures of this process cause only minor shape distortion, along with decreased thermal shock to the metal from temperature changes. Ferritic nitrocarburizing was first performed in England by the Imperial Chemical Industries. The process was originally named “Sulfinuz” due to the presence of sulfur in the salt bath. Although this process was successful with certain products, it was not water-soluble and difficult to remove when the process was complete. Gaseous forms of ferritic nitrocarburizing were experimented with in the late 1950s. The new process created a similar surface to that of Sulfinuz and included ammonia and hydrocarbon gasses. Degussa, a German company which is now known as Evonik Industries, invented a salt bath method that did not include the potentially harmful sulfur ingredient. This new process is known by the names Tufftride ™ and Tenifer™. A similar process known as Melonite™ is used in North America. The salt bath solution includes alkali cyanate as a key ingredient. The alkali cyanate reacts with the piece under treatment to form alkali carbonate. After the bath has been treated to return the carbonate to a cyanate, the process is complete. The resulting layer is extremely scratch-resistant. Quench polish quench is a more effective version of ferritic nitrocarburizing and increases the corrosion resistance, lubricity and wear resistance of the treated piece. Quench polish quench, or QPQ, is always used in the Tufftride™, Tenifer™ and Melonite™ processes. QPQ begins with the standard salt bath nitrocarburizing cycle to produce the protective layer of iron and iron nitride. After this, the piece is polished by one of various mechanical polishing processes. These include lapping, center-less grinding and vibratory finishing. After the polishing process, the piece is re-immersed into the salt bath solution for up to half an hour. This second immersion increases the corrosion resistance of the metal by giving it a layer of iron oxide. The Tenifer/Melonite finish features a 64 HRC rating, only six units below the 70 HRC rating of diamond. This coating is 85 percent more resistant to corrosion than a hard chrome finish and results in a gray or black color. Austrian firearms manufacturer Glock Ges.m.b.H uses the Tenifer process on the slides and barrels of its handguns. The Tenifer coating receives a Parkerized finish upon completion. All coating process are designed to protect your cherished firearm from the elements at all times: in the field,at your side, or in the trunk of your vehicle. Because a firearm often represents an investment, you will want to be sure that yours receives the best treatment possible to ensure many trouble-free hours of shooting.